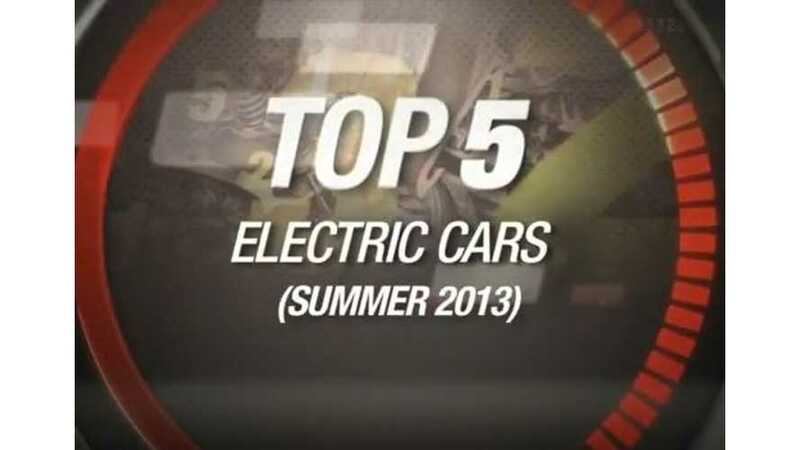 Now that Summer is upon us and we're all supposedly on the hunt for the right electric vehicle, CNET strung together its list of the "Top 5 Electric Cars" Summer 2013 edition. While the vehicles seen here have no direct tie to summer (there's not one convertible included, not even the Smart Electric Drive cabrio), there's still something about the warmer weather that we think appeal to electric vehicles buyers. Of course, warmer weather usually means increased range and perhaps that's why CNET choose to unveil this list now.  Regardless of the reason, why think CNET's list and the useful information that accompanies it is worth sharing with others. Two Teslas made the list (well, sort of). And no list like this is complete without the Nissan LEAF. Which other vehicles made the cut? Watch the video and you'll soon find out.